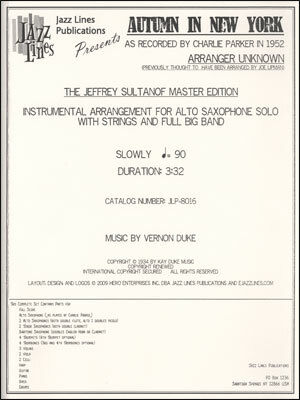 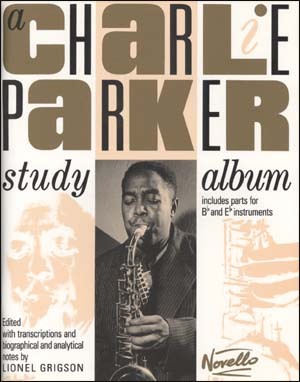 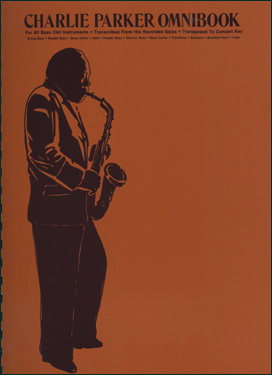 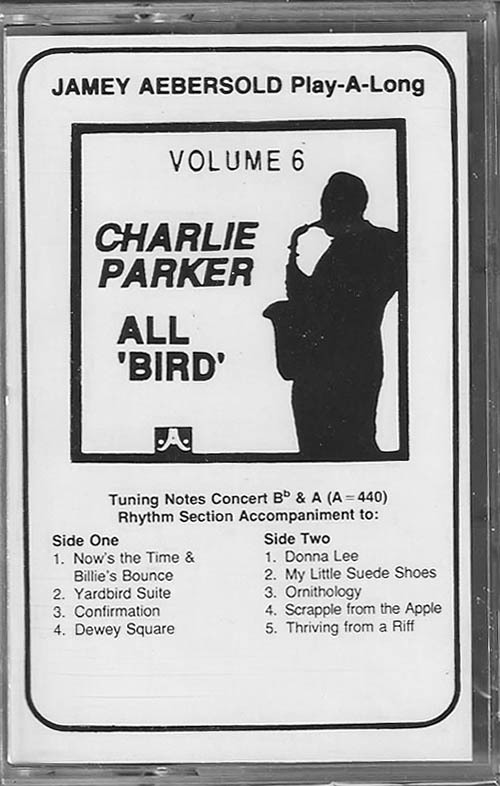 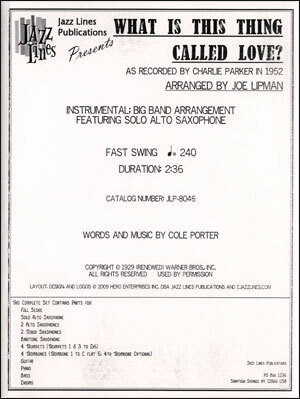 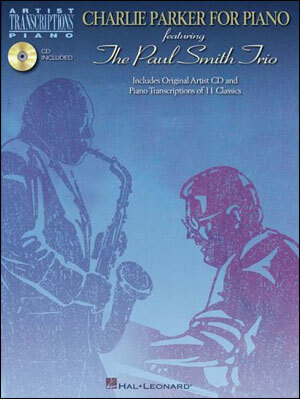 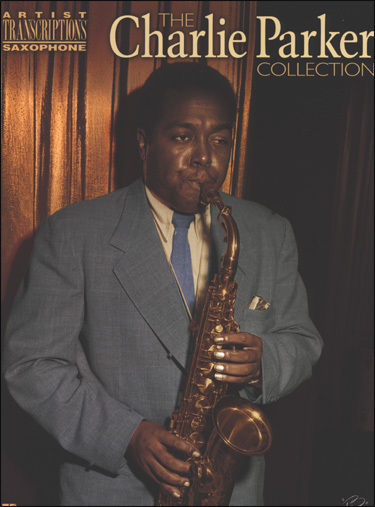 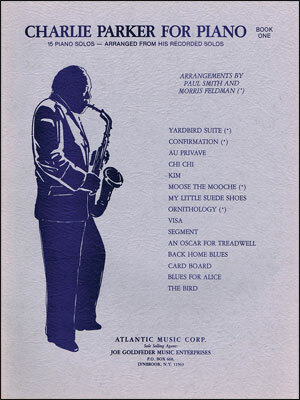 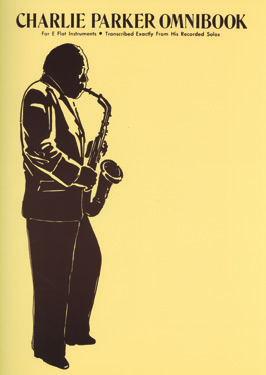 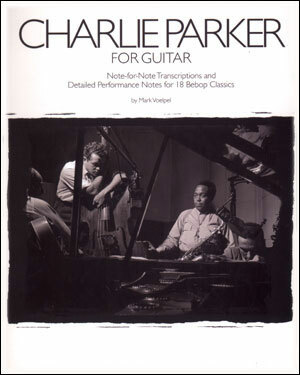 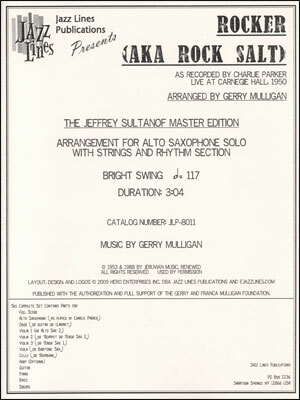 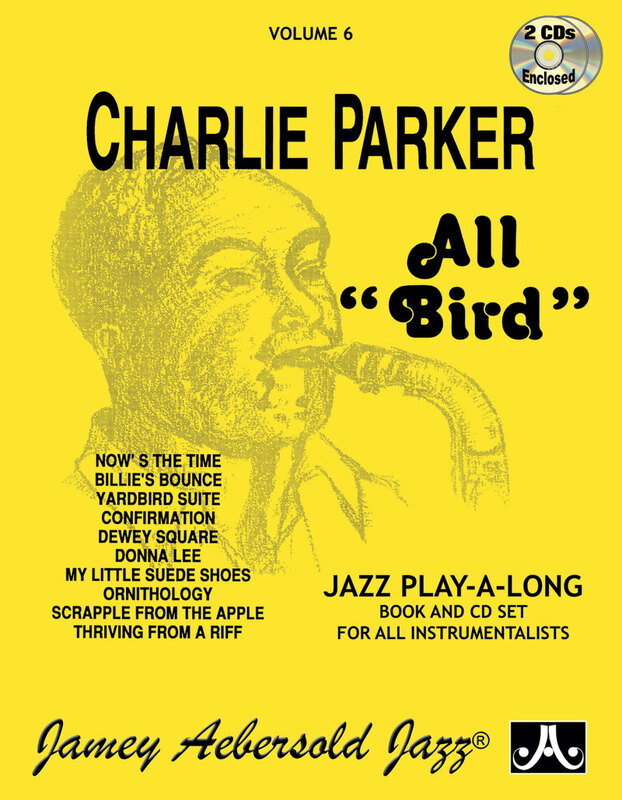 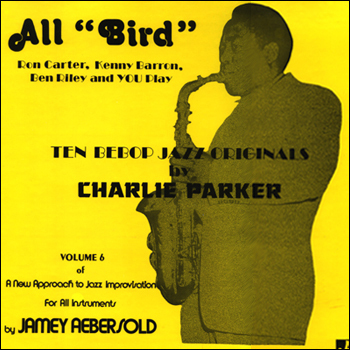 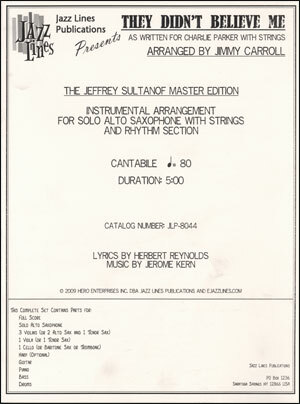 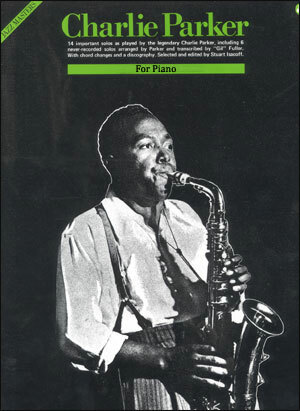 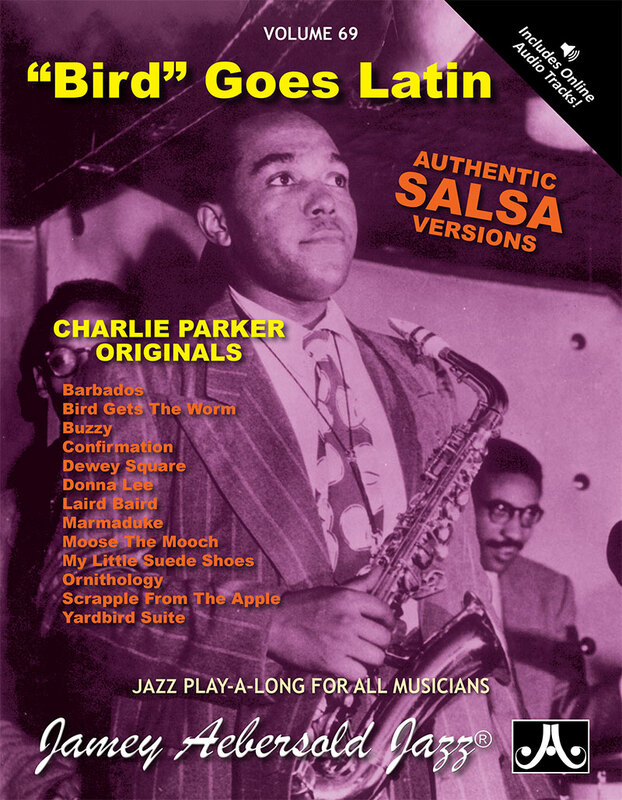 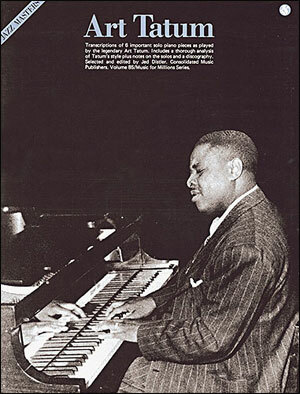 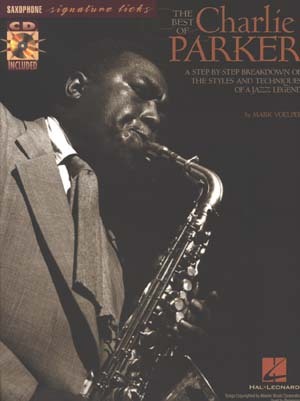 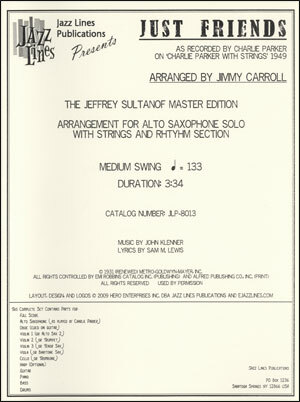 14 important solos as played by the legendary Charlie Parker, including 6 never-recorded solos arranged by Parker and transcribed by "Gil" Fuller. 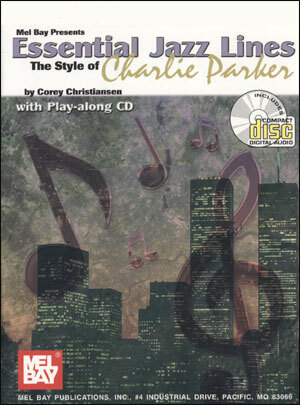 Includes chord changes and a discography. 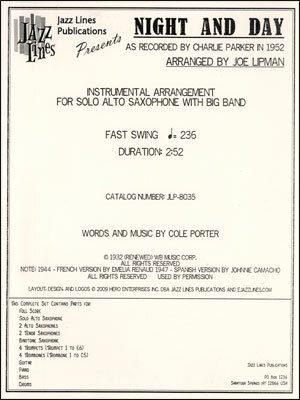 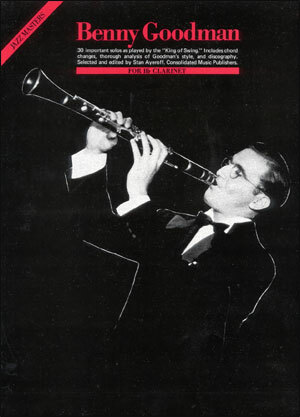 In E-Flat alto key. 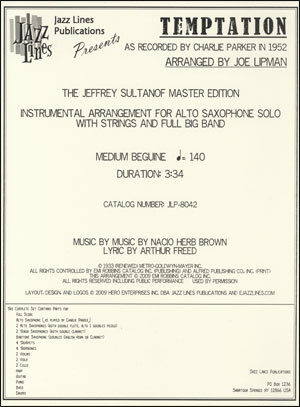 Selected and edited by Stuart Isacoff.